This scholarship is awarded to students performing full time ministry on staff at a church. This is a need based scholarship and requires that students take 8 credit hours per academic year (July-June). Applicants must complete a FAFSA, the Care Ministry Agreement form, and the Seminary Financial Aid application. This should be submitted to the office of Financial Aid at the Seminary. 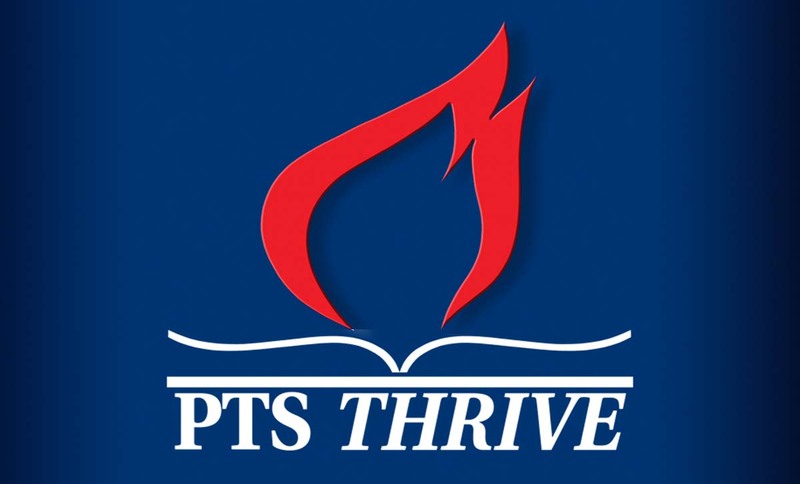 PTS has a New Incoming Student Scholarship of $2,500. New students enrolled for the first time may apply. Students meeting the criteria may apply by completing a FAFSA and Seminary Financial Aid Application by the June 15th deadline (see information above). This is a need based scholarship with a limited number of scholarships available. Applicants will need to be enrolled full time (9 credit hours or more) per semester. 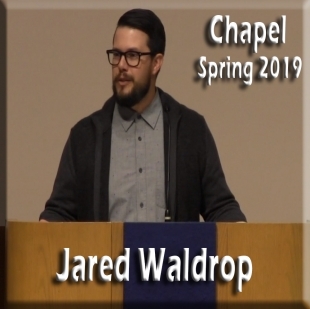 Three academic scholarships of $4,000 per student are awarded to first year students who graduate in the current year from a Church of God college or university. The president of each institution makes recommendations to the Seminary’s Financial Aid office for these scholarships by letter. Applicants must complete and submit an application for Financial Aid and a FAFSA to the Financial Aid office. Student must have a minimum GPA of 3.5 and be full time taking 9 hours or more to be eligible. Five academic scholarships of $4000 per student are awarded to five first year students with a graduating undergraduate cumulative GPA of 3.5 or higher as well as be enrolled full time with 9 credit hours each semester. A student must complete and submit an Application for Financial Aid to the Financial Aid office and complete a FAFSA to be considered for this scholarship. Students may apply for the Church of God Graduate Scholarship of $2,000 for Church of God members graduating from a Church of God College or University, with a minimum of 2.5 GPA. Applicants must be enrolled (9 hours or more) each semester and must submit a Seminary Financial Aid Application and FAFSA to be considered. A spouse of a full-time (9 credit hours or more) student may apply for a 50% scholarship up to 6 hours per semester. The scholarship will be applied to spouse enrolled with lesser number of classes. Students must complete a FAFSA and Financial Aid Application. College seniors may apply for a 100% tuition scholarship toward their course taken at the Seminary while concurrently enrolled in their undergraduate college. (Students are responsible for fees). Endowed scholarship funds have been established at the Seminary by many contributors with the amount of the scholarship varying according to the size of the endowment and criteria set by the donor. 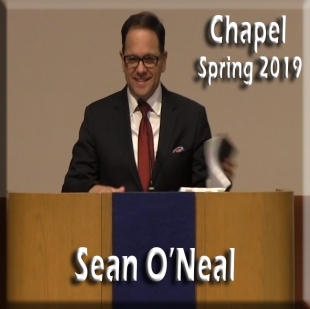 Students applying must have submitted a FAFSA, completed the Financial Aid Application and returned all forms to the Office of Financial Aid at the Seminary by the set deadline. Students must be full time (9 credit hours or more) each semester to be eligible. This is a need-based scholarship and available as funds permit). Two academic scholarships are awarded each year to returning students. The student must have a minimum GPA of 3.7 in order to qualify. The amount available for any given student is $4,000 (scholarship) per year. Students applying should demonstrate leadership, spiritual maturity, and submit 2 letters of recommendation from PTS professors. Students should also complete their FAFSA and a Seminary Financial Aid Application. All of those documents must be sent to the Office of Financial Aid by the April 30th. Students must be enrolled full time (9 credit hours or more) to be eligible for this scholarship. One student is awarded a scholarship per academic year who will be a senior next year and who shows outstanding academic and spiritual progress. They are selected by the Seminary President to receive the scholarship which covers up to $5,000 of tuition costs. The student must also demonstrate leadership & spiritual maturity. Applicants must be enrolled fulltime (9 credit hours or more). Those applying must complete a FAFSA and a Financial Aid Application and submit them to the Office of Financial Aid before the deadline. (This scholarship is available as funds permit). A Pastor and/or spouse can receive sponsorship for their tuition. This is not need-based fund. Their church may receive credit for World Missions sponsorship for monies designated to their pastor/spouse for training at the Seminary. Churches designate funds to Mission America Pastor’s Fund WM Project #8000023 “Pentecostal Training” indicating the pastor/spouse’s name. 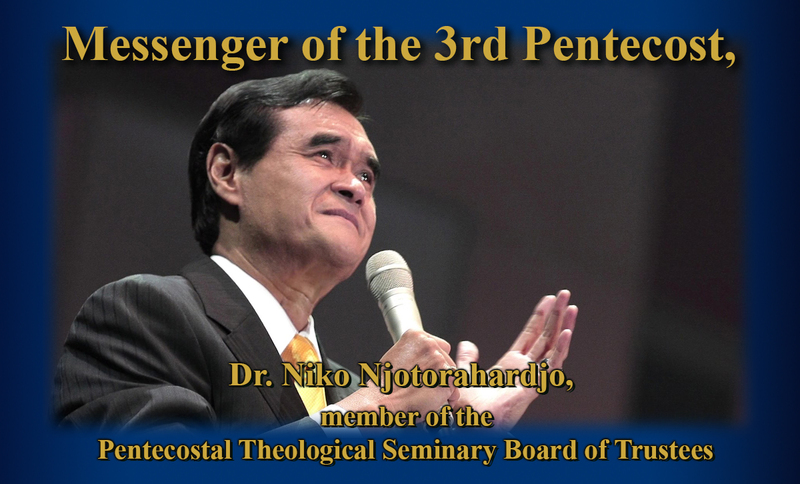 Contact kanderson@ptseminary.edu for more information. Full-time Overseers & Youth and Discipleship Bishops may apply for one free course per academic year (July-June). Student must submit a Financial Aid Application to the Financial Aid Office to apply for this scholarship by April 30th deadline. Applicants must be enrolled as a full time student (9 credit hours or more each semester) in programs of study for the ministry. Major consideration will be given to past and potential academic performance and to the financial need of applicants. Two scholarships of $2000 will be granted. Applicants must complete and submit an Application of Financial Aid to the Financial Aid Office and complete a FAFSA to be considered for the scholarship. 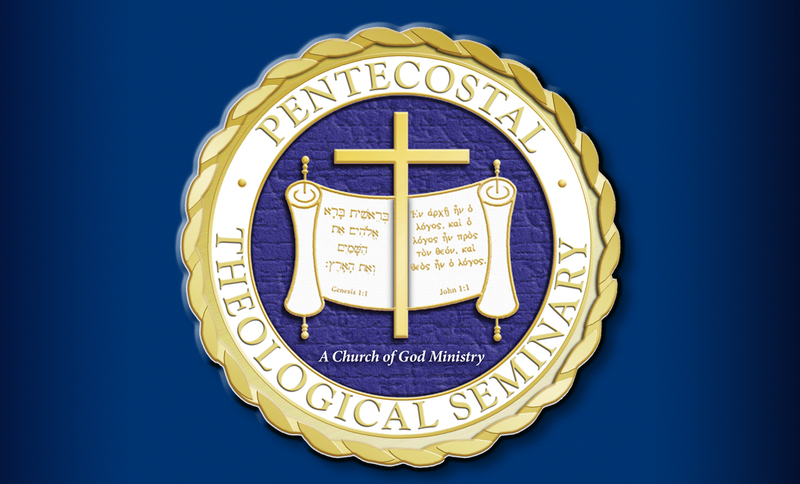 Seminary graduate alumni are eligible for one audit per year or a 50% tuition scholarship on a 3-credit hour course per academic year (July 1- June 30). To apply for the scholarship, applicants must complete a FAFSA and Financial Aid Application (scholarships are applied towards tuition only, students are responsible for fees). Veterans serving after 9-11 may apply for training approval for the Yellow Ribbon Program by going to the GI Bill website. Students may receive up to the maximum annual cap as designated by the Veterans Administration for private schools (based on eligibility percentage) according to VA regulations. Also, the seminary provides $3,000 per year with $3,000 matching funds from VA for those with 100% eligibility under the 911-bill. Veterans with 100% eligibility may also apply for monthly housing and a book stipend, if approved for Veterans Training by the State Approving Agency. To apply, go to: www.benefits.va.gov. The Federal Work-Study program (FWS) is subsidized by federal funds and provides employment for U. S. citizens and permanent residents to aid in the furthering of their education. The student must demonstrate financial need, as indicated by FAFSA/SAR analysis, to be eligible for FWS. To apply, request a Federal Work Study Application from the Financial Aid Office and return for processing finaid@ptseminary.edu (full details of the program are in the PTS catalog).